INDUSTRIES EDUCATION AND TRAINING INSTITUTE has funded training opportunities for which we invite you to apply. The training is free for suitable learners and a monthly stipend will be paid. This includes Plumbing, Carpentry,Bricklaying/Plastering and Electrical. Cummins is looking to provide structured training by giving apprentices an opportunity to work with the most sophisticated diagnostic and repair tools in the industry. Ensure product top quality workmanship at all times. This a four year programme. If you have suitable N2 qualifications with Maths and Science and you are looking to be part of an apprenticheship programme for either Boilermaking or Welding, then this opportunity is for you. 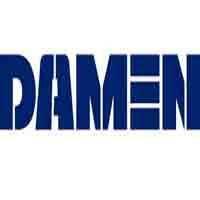 Damen invites individuals to apply for their Apprenticeship programme for 2014 in Cape Town. If you're looking for an apprenticeship that will really take you places, then look no further! 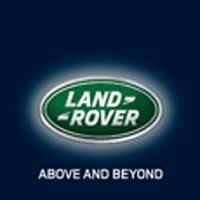 As an apprentice in the Land Rover dealer network you'd be part of a team that achieves what are almost certainly the highest completion and pass rates for any apprenticeship in any industry. If youre looking for an apprenticeship that will really take you places, then look no further! As an apprentice in the Jaguar dealer network youd be part of a team that achieves what are almost certainly the highest completion and pass rates for any apprenticeship in any industry. If you have obtained Matric and have some experence in being a Fitter, Turner or Electrician, then this opportunity is for you. 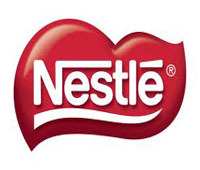 Nestl?? is offering ARTISAN Apprenticeships in Mossel Bay, Western Cape. If you have recently finished matric and looking to enter the mechanical, electrical or construction field but do not have the necessary training, then this is the perfect opportunity for you. The Armscor Dockyard in Simons Town invites applications for training as Apprentices at its Training Centre. 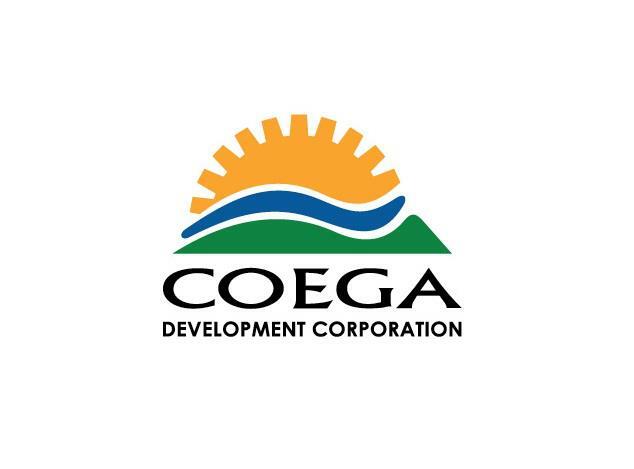 The Coega Development Corporation invites individuals to apply for their Apprenticeship programme for 2014 in Port Elizabeth. Transnet is offering training for a period of approximately 24 months in Track Welding maintenance functions including Train Working Rules in order to obtain the necessary skills to become a Trade Hand (Level 4) (v) (Track Welding). If you have recently graduated in any technical field and looking for valuable on the job training then this opportunity is for you. 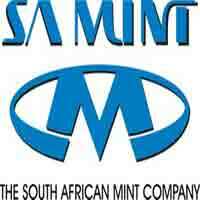 SA Mint invites individuals to apply for their Apprenticeship programme for 2014.